The robotics field is experiencing tremendous growth as a result of algorithmic and technological advances, the availability of common, low-cost sensors and platforms, and a standardization in open-source development. These factors together with the growing community of talented, highly-trained roboticists combine to render feasible real-world applications in our homes and workplaces, and on our streets. The Midwest Robotics Workshop (MWRW) is intended to bring together roboticists from academia and industry in and around the Midwestern United States. Building on successful workshops in 2016 and 2017, it is an opportunity for researchers and practitioners to share their work with others and to network, with the goal of creating a more cohesive and vibrant robotics community in the Midwest. The workshop will feature invited talks by leading researchers, and an exciting collection of oral presentations and interactive poster sessions. There is no cost to attend the workshop. Additionally, we we are offering a limited number of student lodging grants for the night of June 14 in order to encourage participation from outside the Chicagoland area. We invite all roboticists from the Midwest (broadly interpreted) to participate in the second annual Midwest Robotics Workshop to be held at TTI-Chicago on the University of Chicago campus (map) on June 14–15, 2018. We encourage participants to use the workshop as an opportunity to present recent research either as a talk or during an interactive poster session. If you are interested in presenting, please submit a title and abstract summarizing your work. Since the workshop does not have published proceedings, abstracts that describe work that was previously published or is still in progress are welcome. 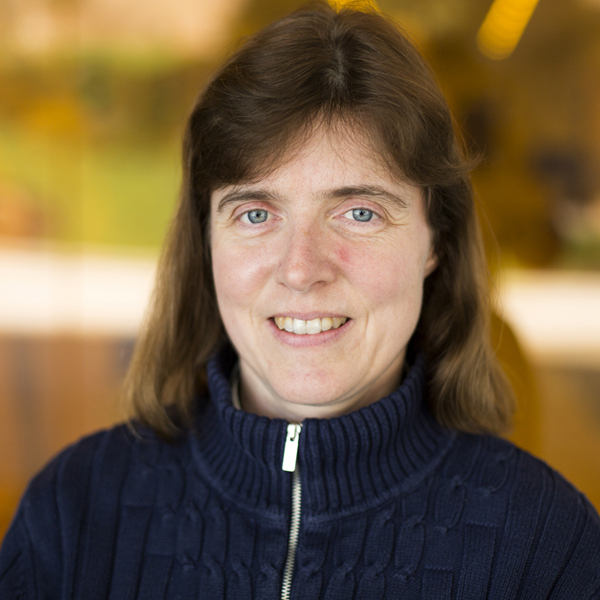 Dr. Ella Atkins is a Professor in the Department of Aerospace Engineering at the University of Michigan, where she is director of the Autonomous Aerospace Systems (A2SYS) Lab. Dr. Atkins holds B.S. and M.S. degrees in Aeronautics and Astronautics from MIT and M.S. and Ph.D. degrees in Computer Science and Engineering from the University of Michigan. She previously served on the Aerospace Engineering faculty at the University of Maryland, College Park. Dr. Atkins is past-chair of the AIAA Intelligent Systems Technical Committee, AIAA Associate Fellow, IEEE senior member, small public airport owner/operator (Shamrock Field, Brooklyn, MI) and private pilot. She served on the National Academy's Aeronautics and Space Engineering Board (ASEB) (2011-2015 term), was a member of the Institute for Defense Analysis Defense Science Studies (DSSG) Group (2012-2013), and recently served on an NRC committee to develop an autonomy research agenda for civil aviation (2013-2014). Louis L. Whitcomb is Professor and former Chairperson of the Department of Mechanical Engineering, with secondary appointment in Computer Science, at the Johns Hopkins University's Whiting School of Engineering. He is an Adjunct Scientist, Department of Applied Ocean Physics and Engineering, Woods Hole Oceanographic Institution. He completed a B.S. in Mechanical Engineering in 1984 and a Ph.D. in Electrical Engineering in 1992 at Yale University. From 1984 to 1986 he was a R&D engineer with the GMFanuc Robotics Corporation in Detroit, Michigan. He joined the Department of Mechanical Engineering at the Johns Hopkins University in 1995, after post-doctoral fellowships at the University of Tokyo and the Woods Hole Oceanographic Institution. His research focuses on the navigation, dynamics, and control of robot systems — with applications to robotics in extreme environments including space and underwater robots. 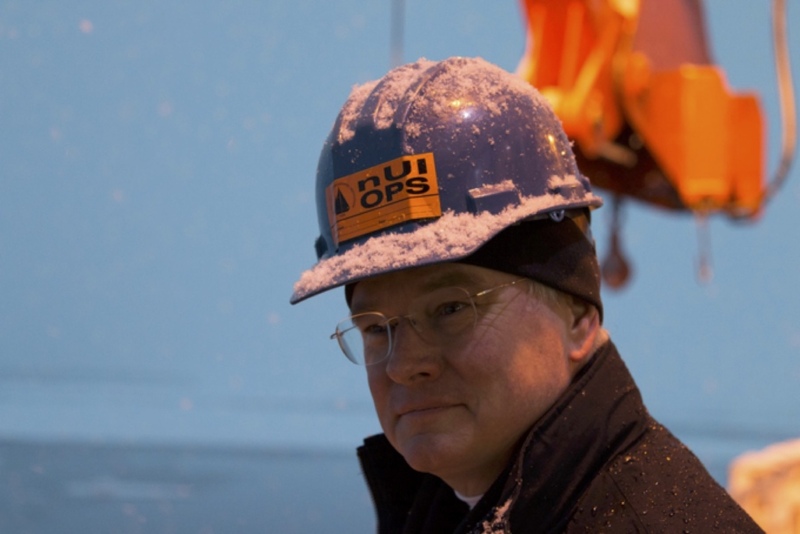 Whitcomb is a co-principal investigator of the Nereus and Nereid Under-Ice Projects. He is former (founding) Director of the JHU Laboratory for Computational Sensing and Robotics. He received teaching awards at Johns Hopkins in 2001, 2002, 2004, and 2011, was awarded a NSF Career Award, and an ONR Young Investigator Award. He is a Fellow of the IEEE. The workshop will start (with breakfast) at 10:00am on Thursday to allow time for people to commute to Chicago in the morning. It will end with lunch on Friday. Breakfast and lunch will be provided both days. The program will include invited and contributed talks, as well as poster sessions. The following times are subject to change. There are two hotels nearby TTI-Chicago that provide shuttle service throughout the University of Chicago campus: The Hyatt Place Chicago-South and the LaQuinta Inn & Suites Chicago Lake Shore. There are also several reasonable options in downtown Chicago, such as Hotel Felix. We will provide a limited number of grants for student lodging at a nearby hotel for the night of June 14. Please see the Registration section for information on how to apply. Parking: free parking is available in the commuter parking lot at 60th St. and Stony Island Ave. and free street parking on many streets near TTIC (just beware of "permit parking" and "street cleaning" signs!). Parking can be found on 61st Street (between Woodlawn Ave and Blackstone Ave), on Dorchester Street (between 60th and 61st Streets). Please register for the workshop here. There is no cost to register. We are awarding a limited number of lodging grants for students from outside the Chicagoland area who would like to attend. The grants will provide a one-night stay at a nearby hotel on June 14. Please fill out this form if you would like to apply.